At Lynchburg RV Camping, we are a seasonal RV camp in Virginia operating from May through October. We offer full hook-up, 30-amp sites and rustic tent areas for campers. 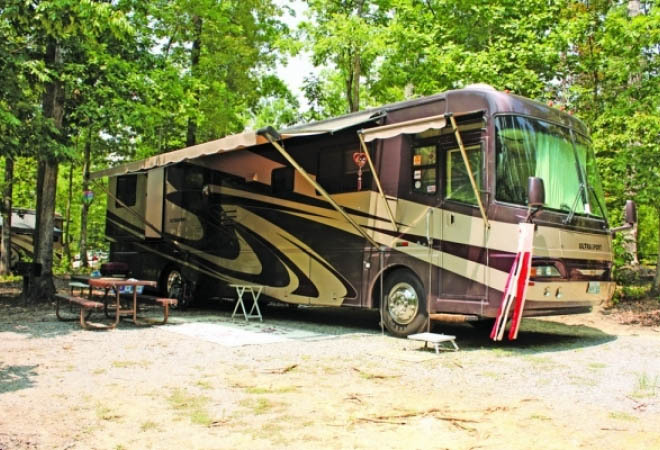 Our Lynchburg RV camping sites in central Virginia also offer a laid back environment for a relaxing stay. 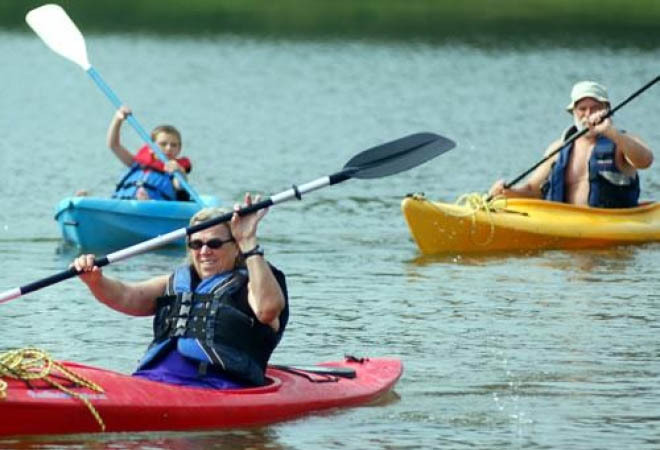 Our staff is friendly and knowledgeable, and we are ready to help you enjoy your camping experience and make those lasting memories with family and friends. Come join in the fun. 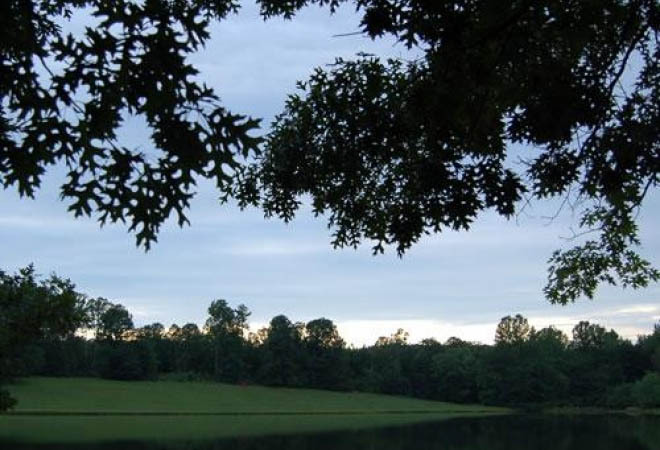 In the heart of Virginia, rolling hills and farm lands border the Lynchburg RV camping preserve, which also features a lake. Local attractions include the Natural Bridge (one of the Natural Wonders of the World) and the historic town of Lynchburg, the host of our seasonal RV camp in Virginia.